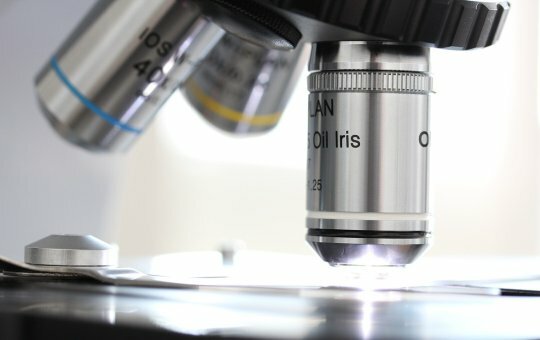 Dark Field Microscope HD-Set | SARRAS e.U. The HD set is our dark field solution with LED technology. 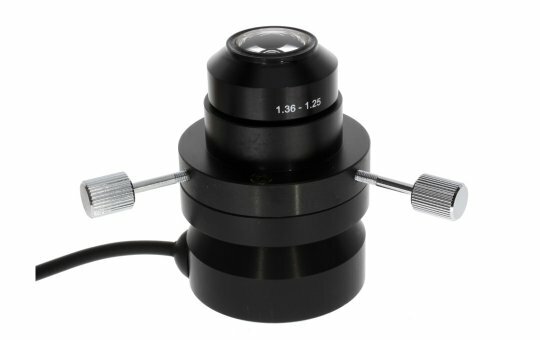 It offers live blood observation through the eyepieces, Live View in HD quality (on the monitor or TV screen) and capturing of images and videos. 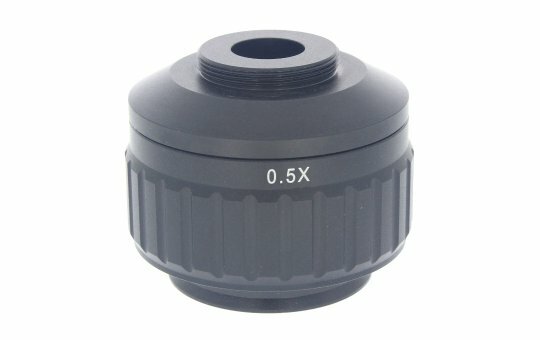 It is the recommended choice for users who value the highest image quality and the detection of the smallest details. Also the fact that the camera can be connected via HDMI directly to the monitor (and therefore not "slowed down" from the USB port of the PC) has the advantage that you achieve a high frame rate in HD full screen mode (1920x1080). The included HD camera has two outputs: one HDMI output for direct connection to an HDMI monitor or -TV (recommended usage) and a USB output for optional use with a Windows PC or MAC. You can even use both outputs simultaneously. In HDMI mode it achieves the highest image quality. Pictures and videos are recorded in this mode on the included SD memory card on the camera and can be later transferred to the PC or can be played directly from the camera - the camera has an image gallery function with playback capability of images/videos! 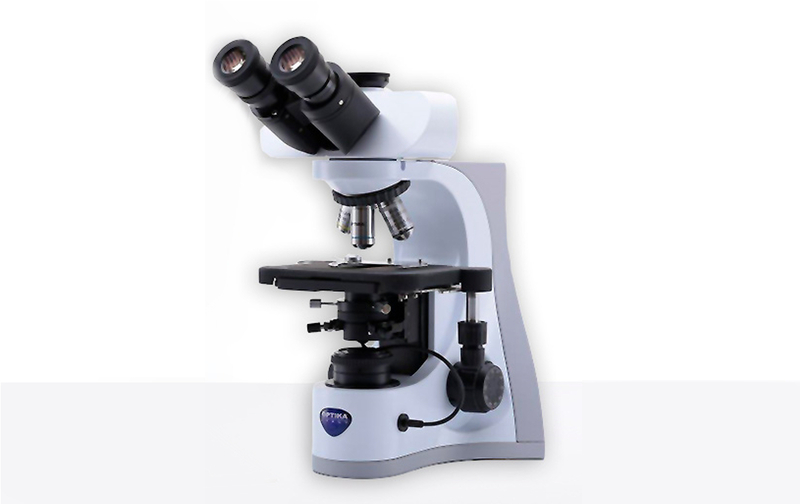 Below you can find the detailed description of microscope and camera. 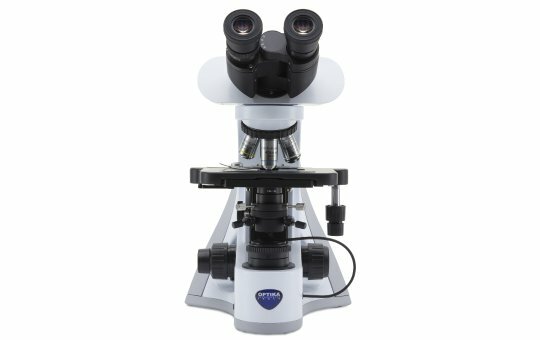 The darkfield microscope OPTIKA B-510DK belongs to the OPTIKA 500 series; This product line includes models with excellent performance, designed for laboratory use. It is ultra-modern (LED technology), robust (die-cast frame), ergonomic and is mainly suitable for the vital blood examination . 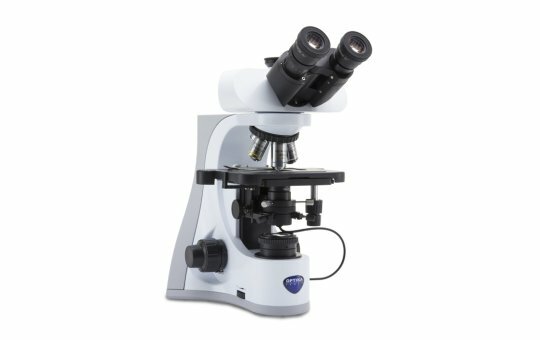 It can be combined via adapter with microscope and/or SLR cameras for live viewing and microscopic recordings. Please click on the "MEDIA" tab to find the manufacturer's technical specifications. The DF1 model is the right choice for users who have high quality requirements and are looking for a solution with as few system compatibility restrictions as possible. Good picture quality is guaranteed by the SONY IMX236 image sensor. In terms of compatibility, the camera can be operated in addition to the HDMI mode (recommended mode) also under Windows or MAC OS (via the USB interface). Multi-signal output: The camera can be connected either directly to an HDMI monitor (via the HDMI connection, without a PC) or alternatively to a MAC or PC (via the USB connection). 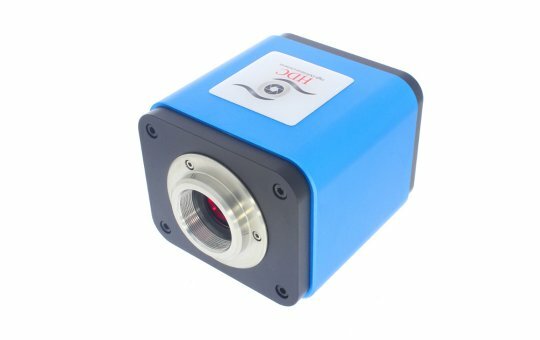 In both modes, the camera offers sufficient refresh rates to track and record microscopic movements. The camera can also be used in mixed mode by working on the PC / MAC and transferring the image in addition to an HDMI monitor. Flexible exposure times: In addition to the auto-exposure, you can also adjust the exposure time and the gain manually depending on your application requirements. The exposure time can be set between 4 ms and 1 sec almost continuously (graduation: 1 ms). Zoom – Mirror - Compare - Freeze: You can zoom in and out using the software (or in the on-screen menu when working in HDMI mode) and mirror the image horizontally / vertically. Furthermore, you can divide the screen vertically in two halves: the left half of the picture shows the live picture and the right half shows an existing picture from your picture gallery to show preparations for comparison. Furthermore, you can freeze the live image and then release it again for the viewer. Measurement and interval recording (only under Windows): The camera software can carry out measurements after user calibration has been completed and can also take pictures at selected time intervals, for example in order to document biological decay processes over the time. Built-in Mouse Control (HDMI-Mode) is a special feature of this model: the supplied mouse is connected to the USB port of the camera. With the mouse you can then operate the on-screen menu and take pictures and videos with it and make all camera settings - completely without PC and software installations! Video Recording on SD memory card (HDMI-Mode): The camera achieves 30 frames/sec at 1080P. Built-In Player: (HDMI-Mode): Already taken pictures and videos are stored on the SD card of the camera. You can browse through them and have them played by the camera on the HDMI monitor - without a PC! MAC Support : The included MAC software provides live image display in an application window and captures images and videos on your MAC. You can also change the camera settings such as exposure time, saturation, sharpness, etc. Measurement functions, interval recordings and other specialized functions are not available on MAC. In the following video you will see how to use the DF1 in practice (mouse control, zoom, recording, comparison function, playback of recorded images). This setup corresponds to the HDMI mode where no PC or software installations are required for camera control and record / playback. Technical data sheet (PDF): see tab "Media"
Dark Field Starter-Set - SHIPPING ONLY WITHIN THE EU POSSIBLE! !